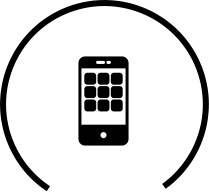 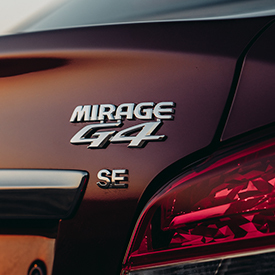 Mirage G4 Right-sized. 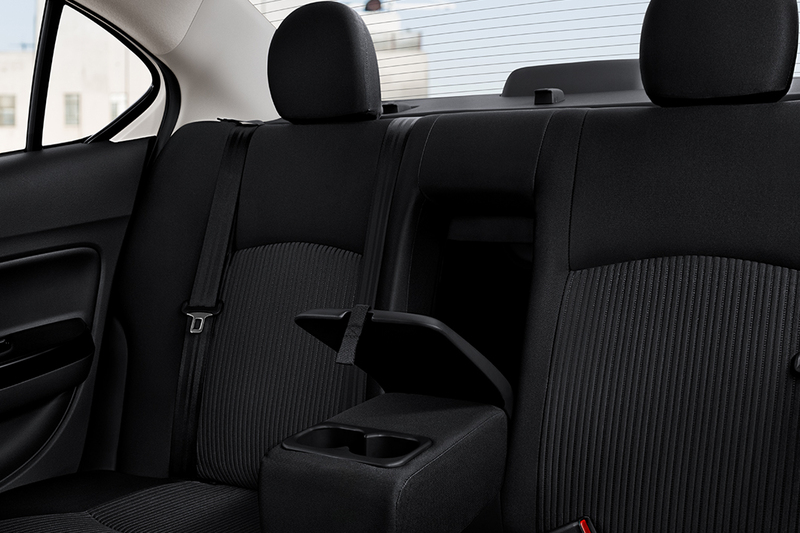 With plenty of room for fun. 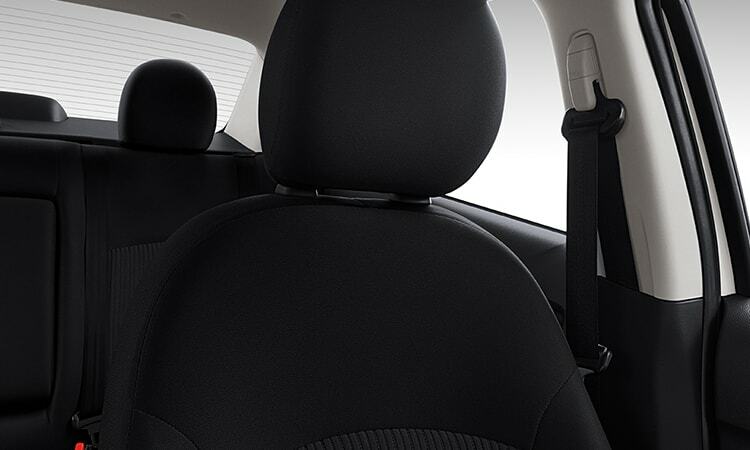 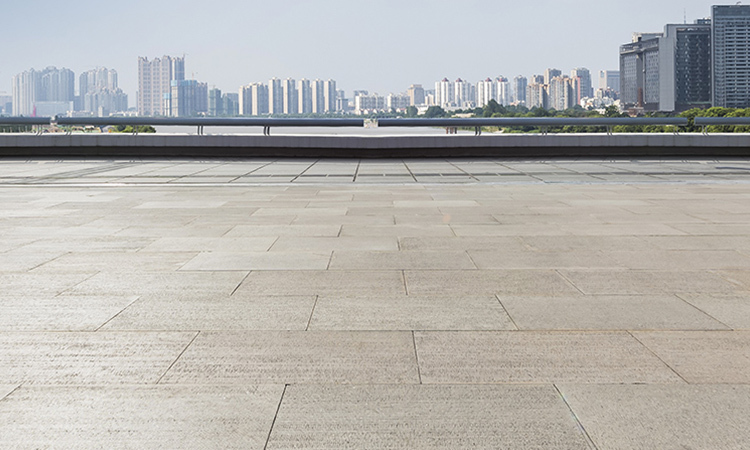 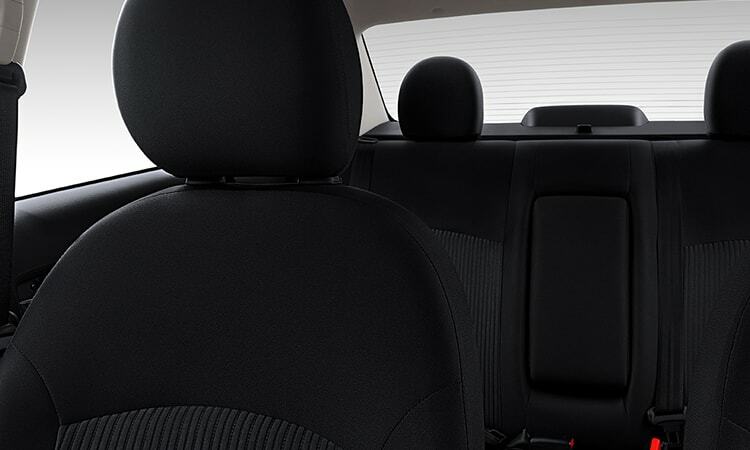 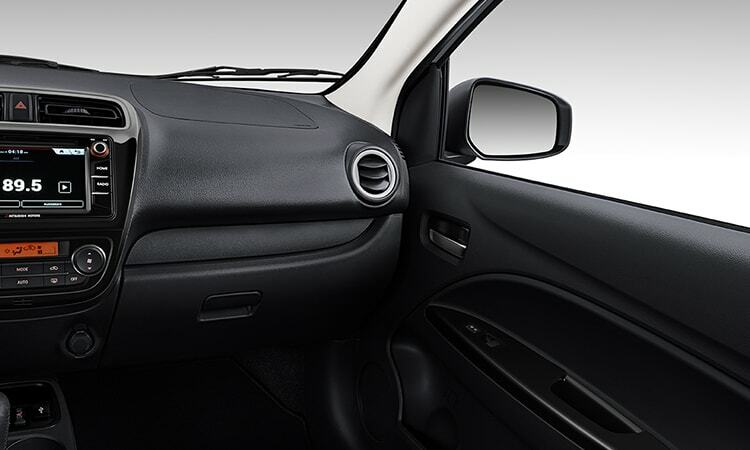 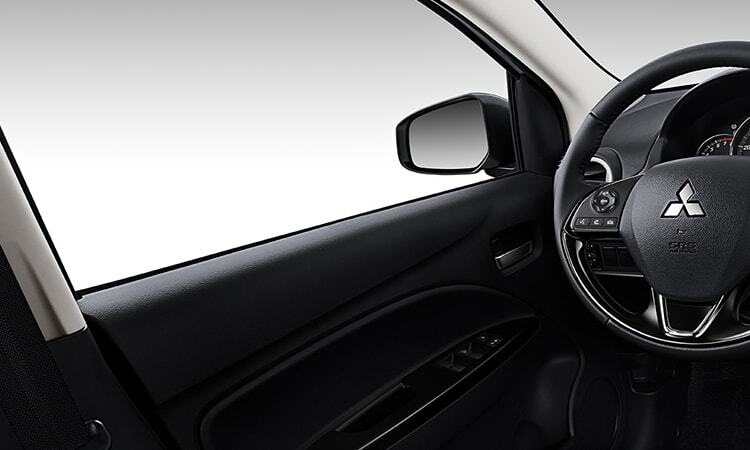 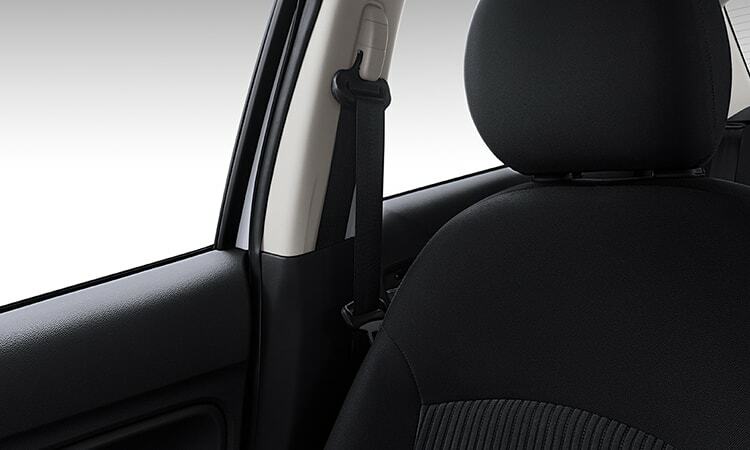 For your driving comfort, every Mirage G4 is now equipped with a height adjustable driver's seat. 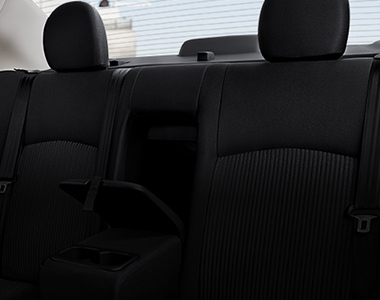 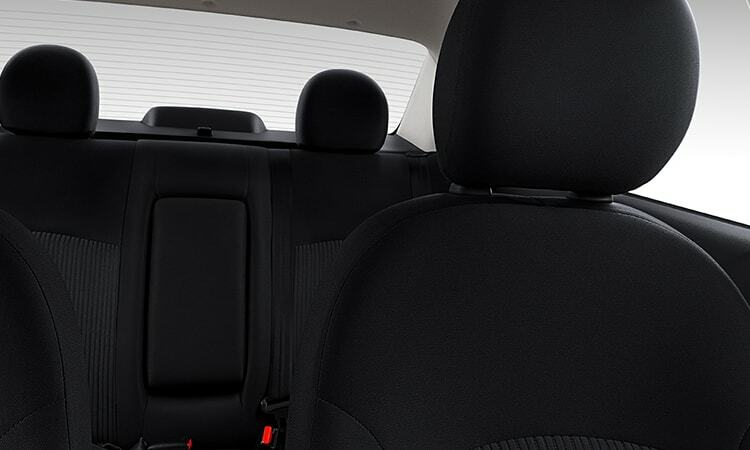 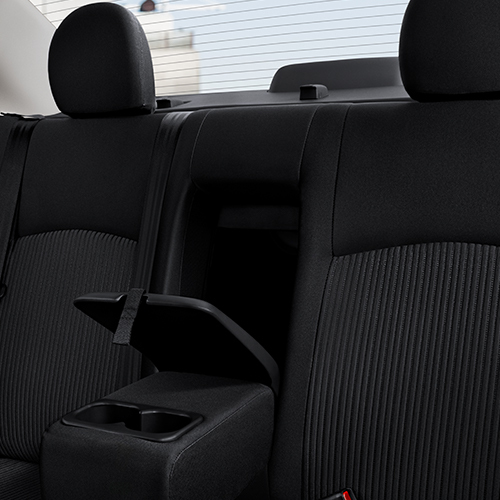 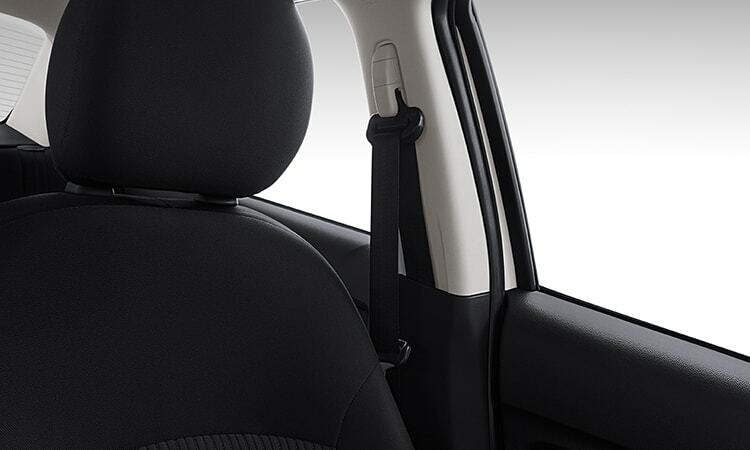 And in the LE trim, a driver's side armrest lets you rest easy. 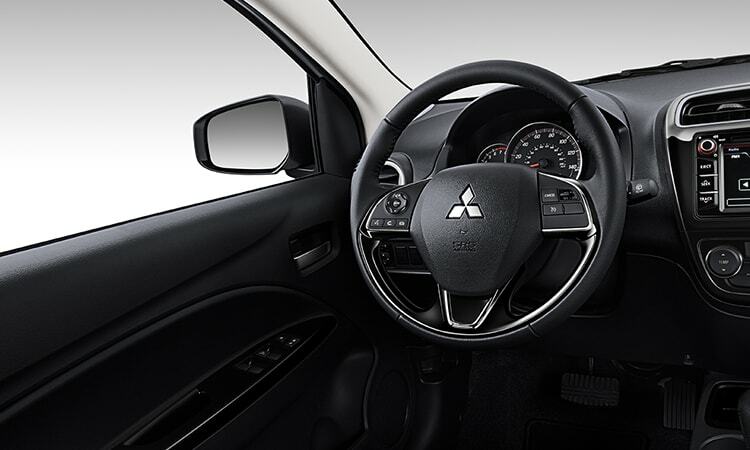 Steering wheel-mounted audio and Bluetooth® controls, plus cruise control functions that are now standard on every Mirage G4, let you keep your hands on the wheel and drive with confidence. 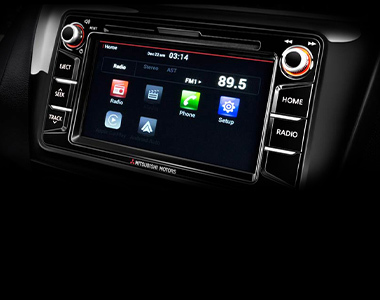 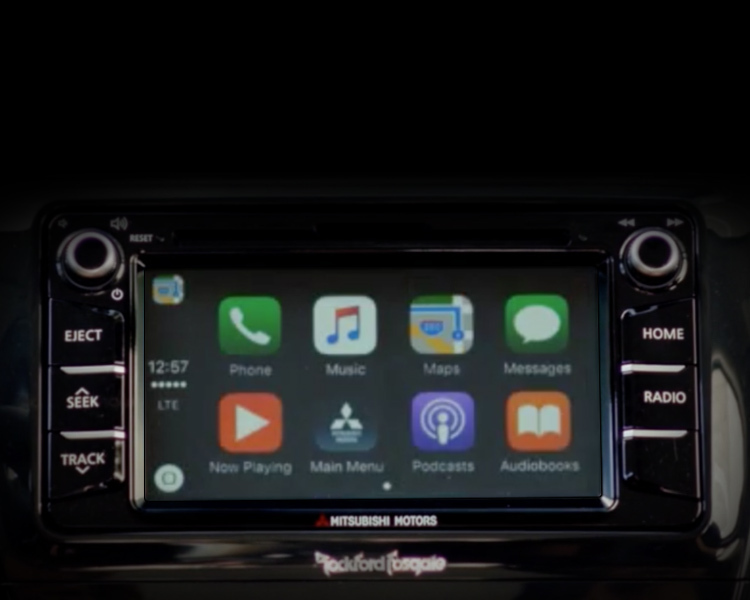 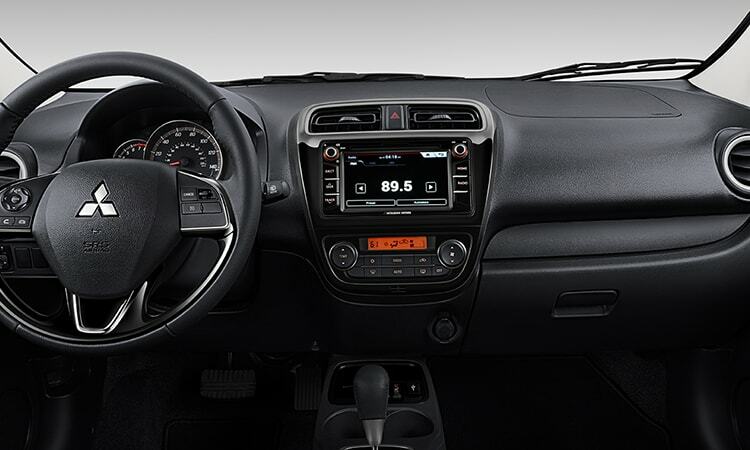 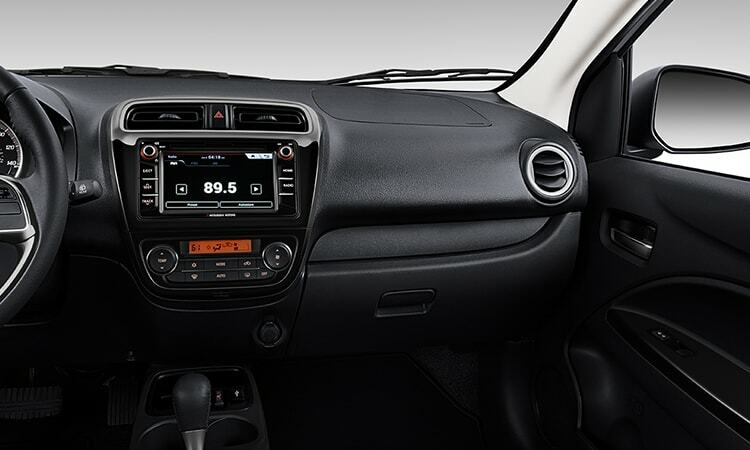 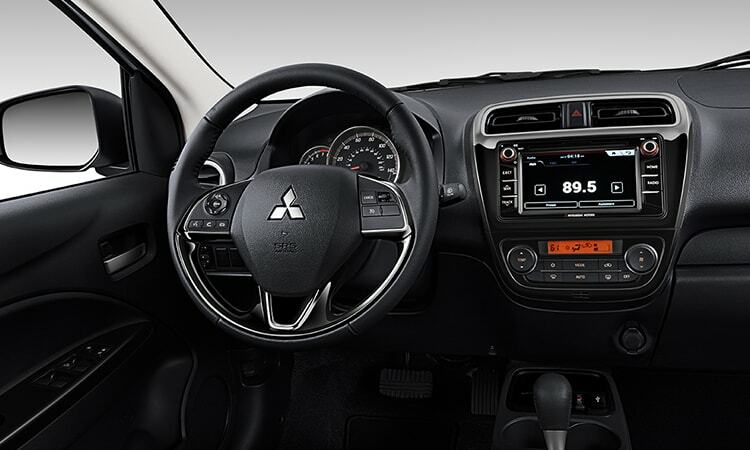 A 7″ touchscreen display featuring Bluetooth® phone and audio streaming capability is standard in every Mitsubishi Mirage G4. 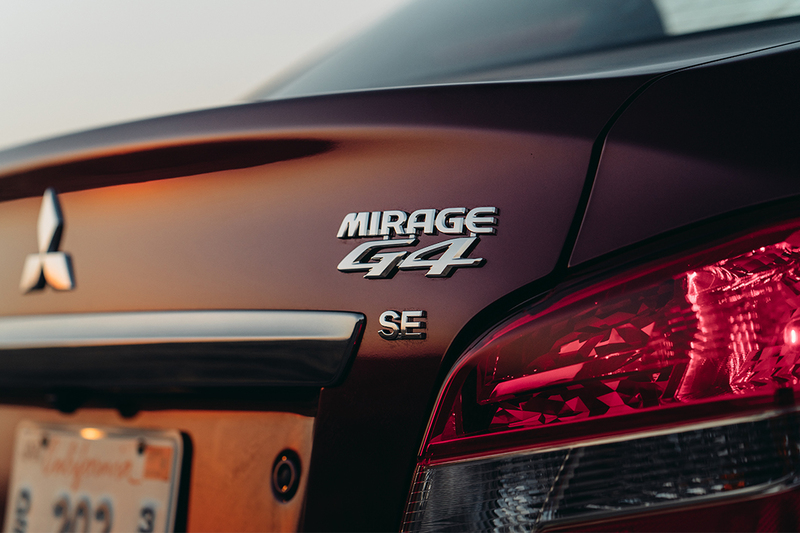 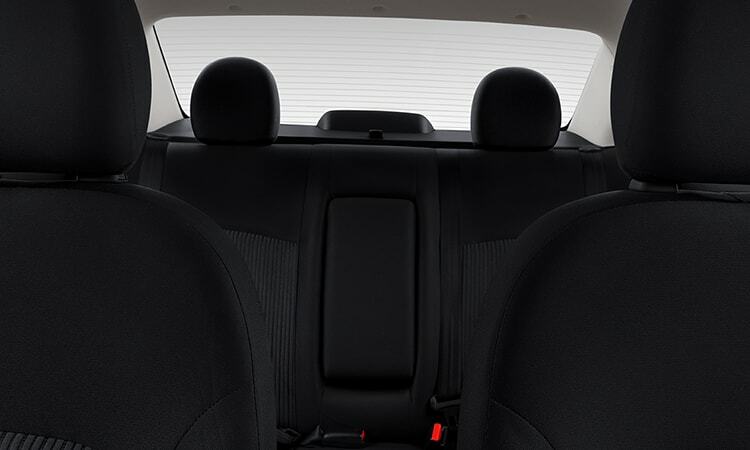 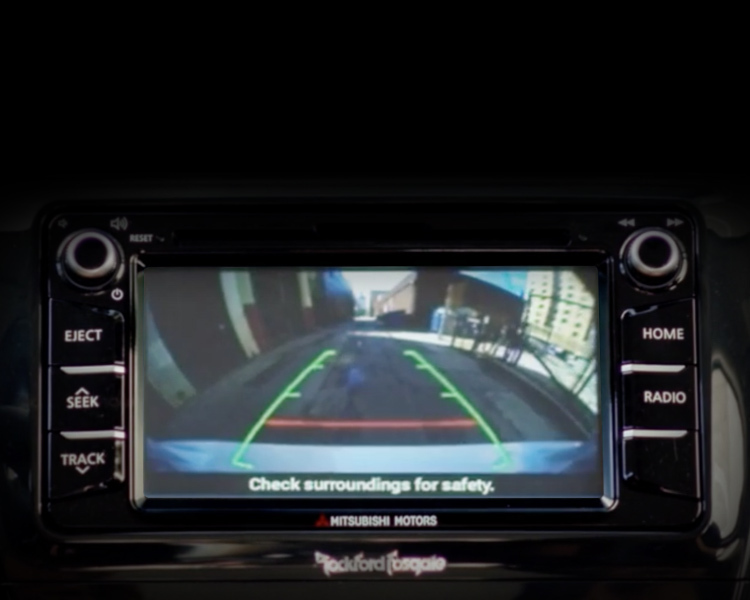 We've got you covered when you're backing up with a rearview camera that's standard on all Mirage G4 trims. 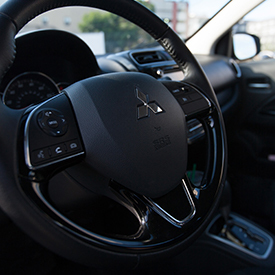 "I fill up the tank once every two weeks with normal driving. 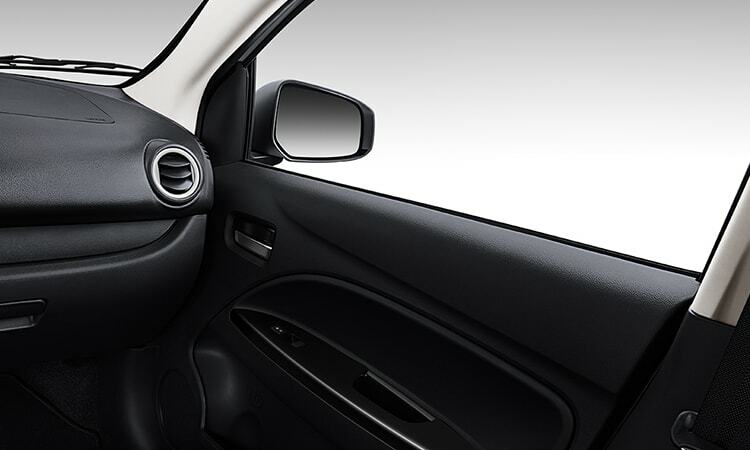 Not to mention it costs me about 20 to fill." 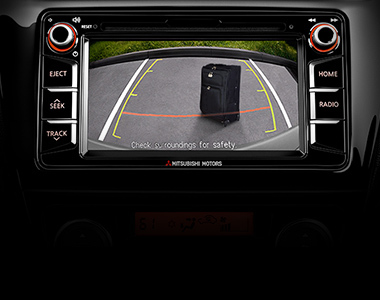 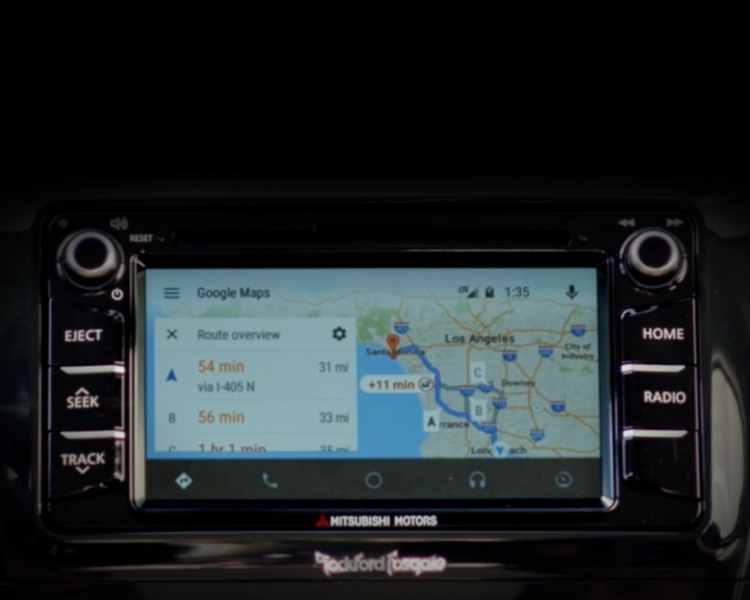 "Great technology like backup camera, Bluetooth, Automatic Climate Control. 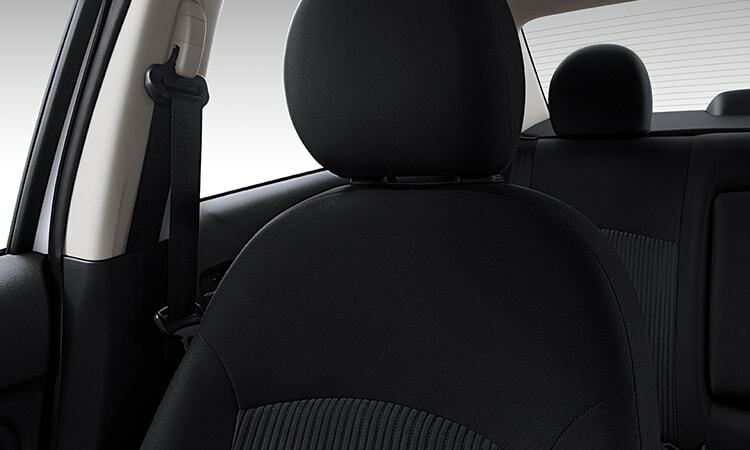 very comfy seats. 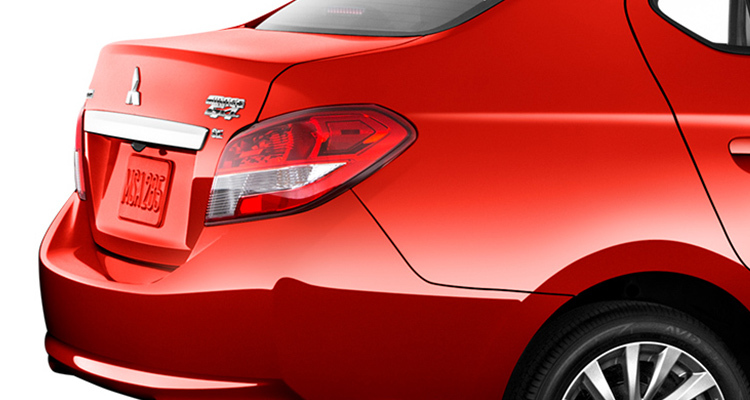 wonderful warranty." 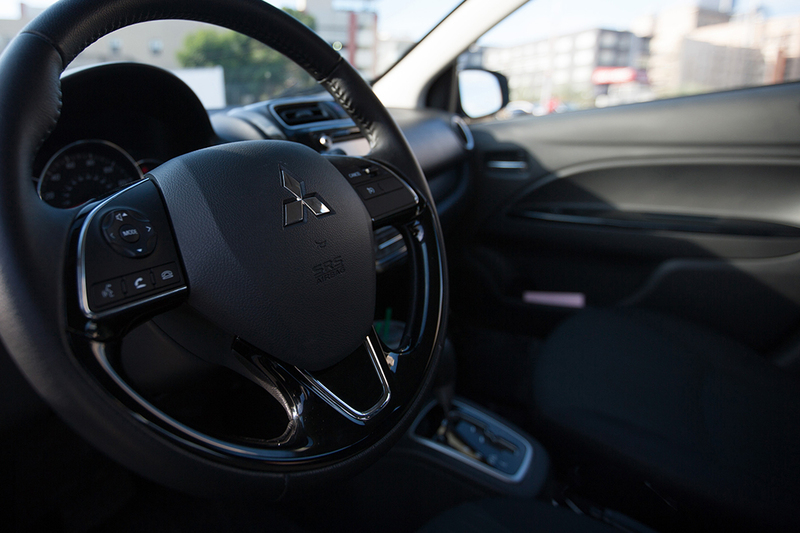 "Love everything about this car! 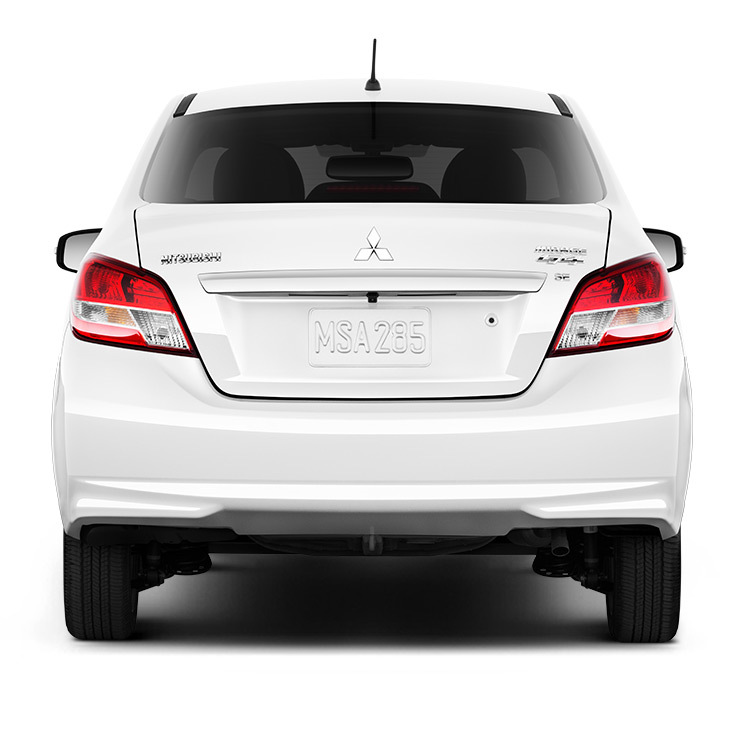 Its perfect." 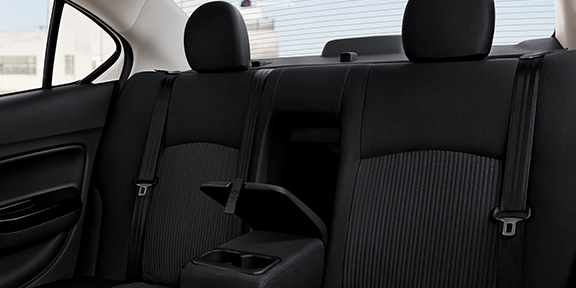 "The room inside the G4 is unreal, it's huge and the trunk is cavernous!" 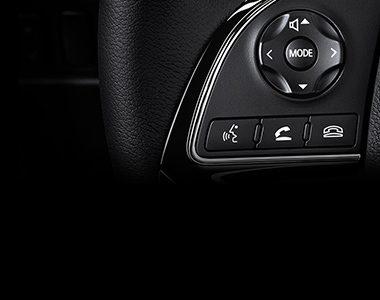 Never Miss a Beat. 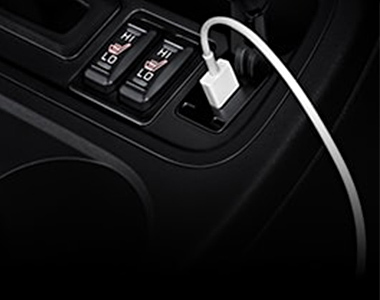 Or a Call. 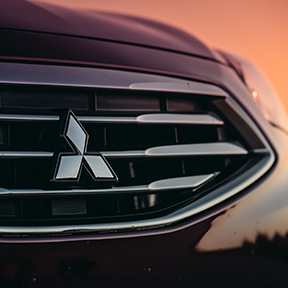 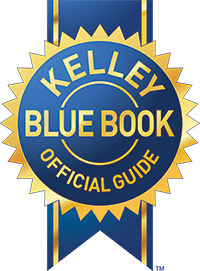 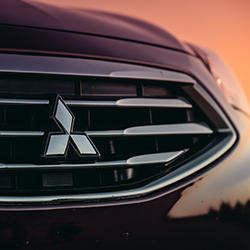 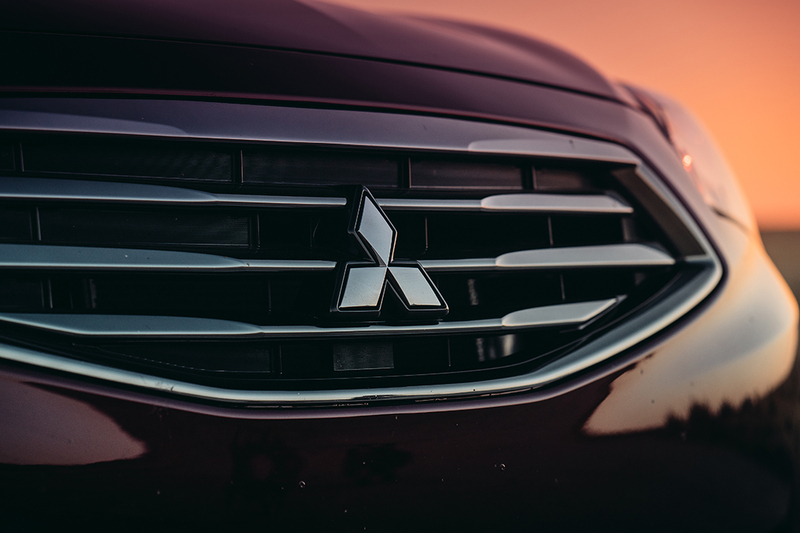 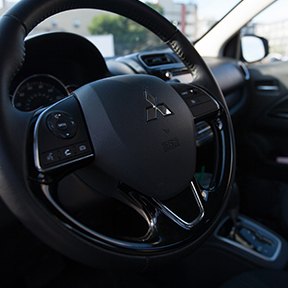 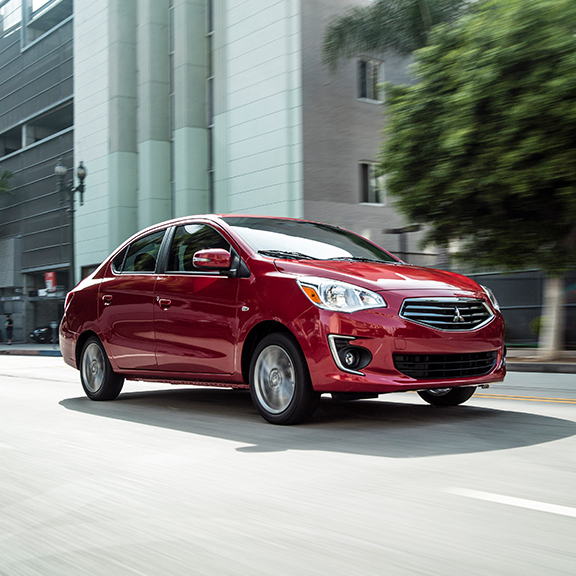 From a touchscreen display audio system to Bluetooth®, keyless entry, and a rearview camera, Mitsubishi Mirage G4 packs a punch with standard modern tech—at an incredibly affordable price. 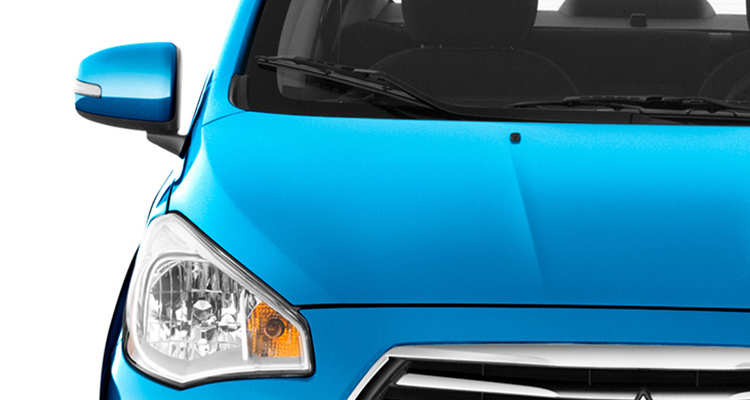 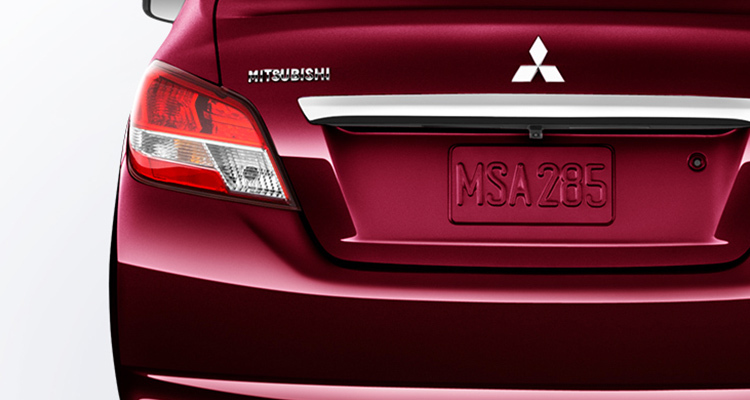 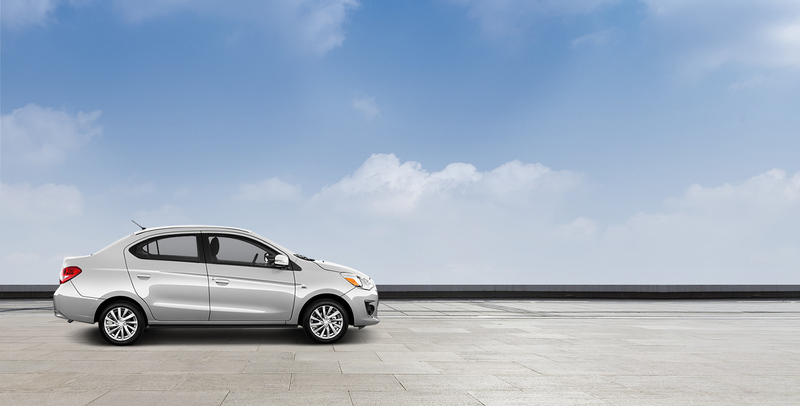 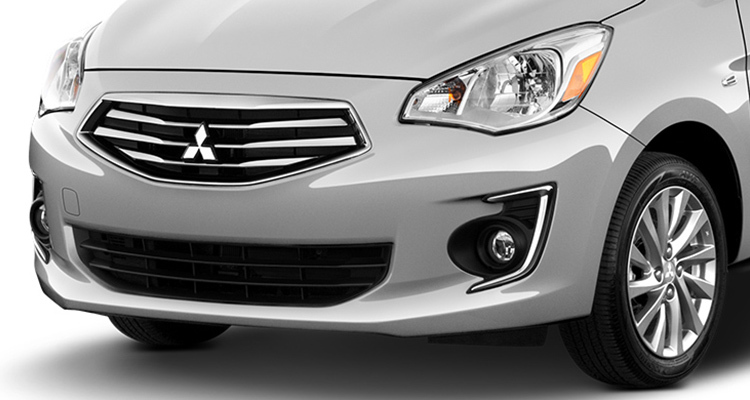 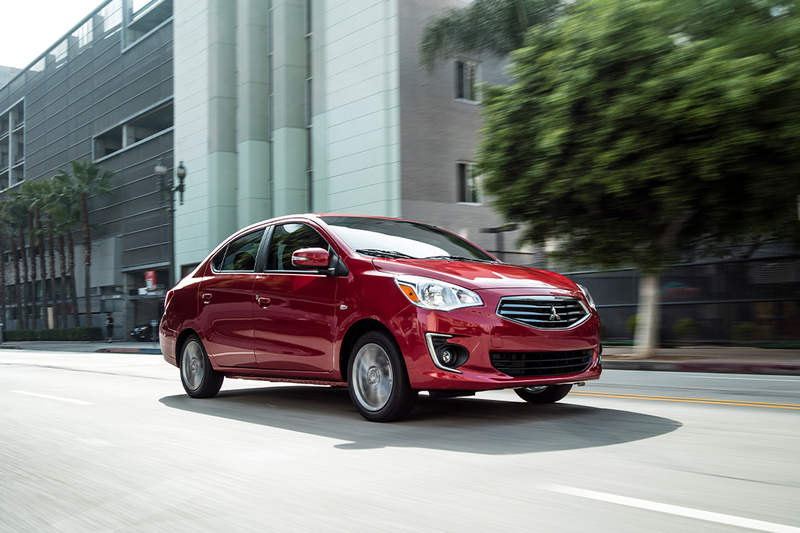 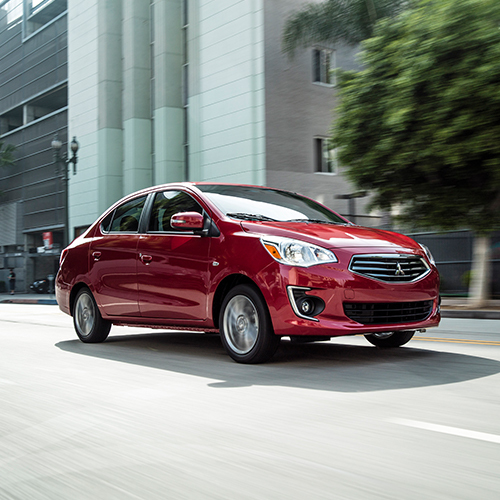 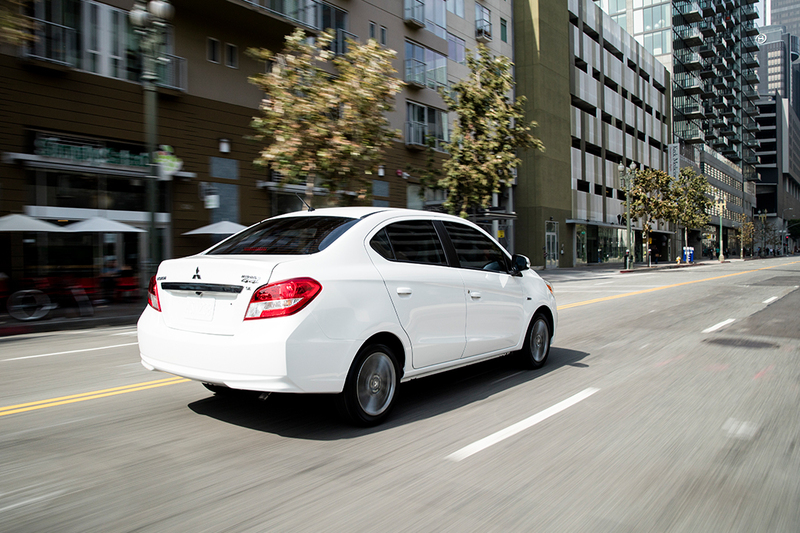 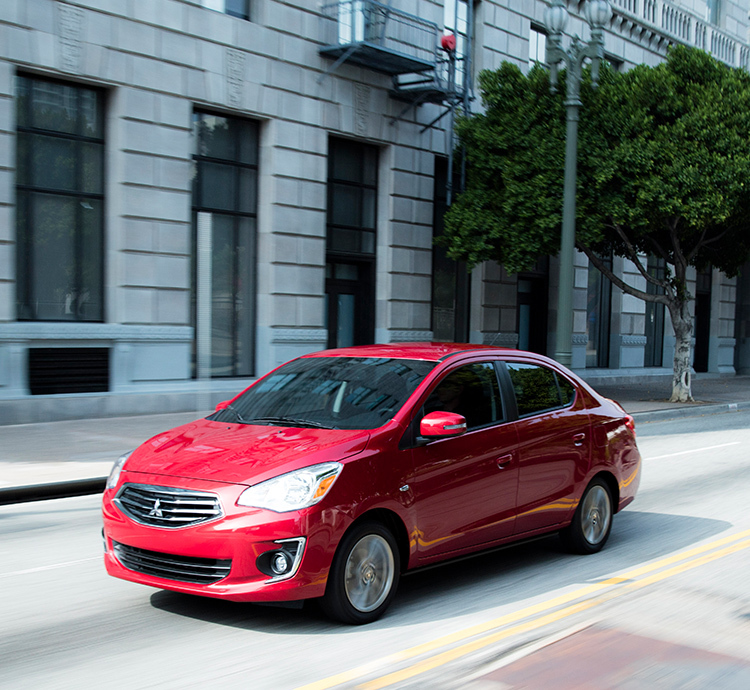 With the Mitsubishi Mirage G4's fuel-efficient performance, a little gas goes a long way. 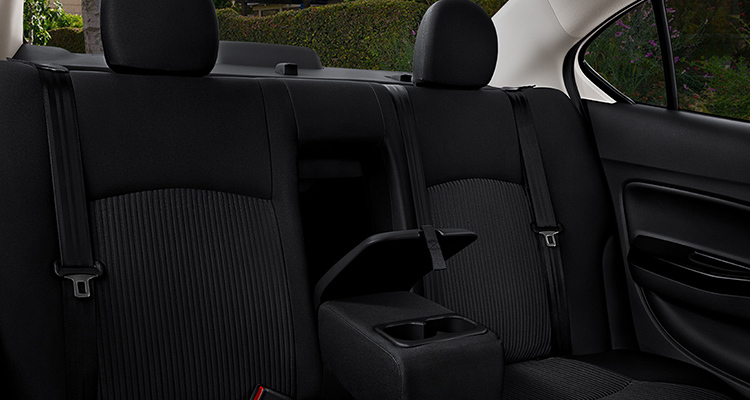 And spending less at the pump means you can fill up on life, with more of the things you love. 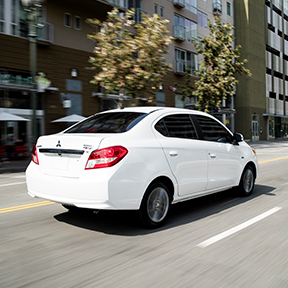 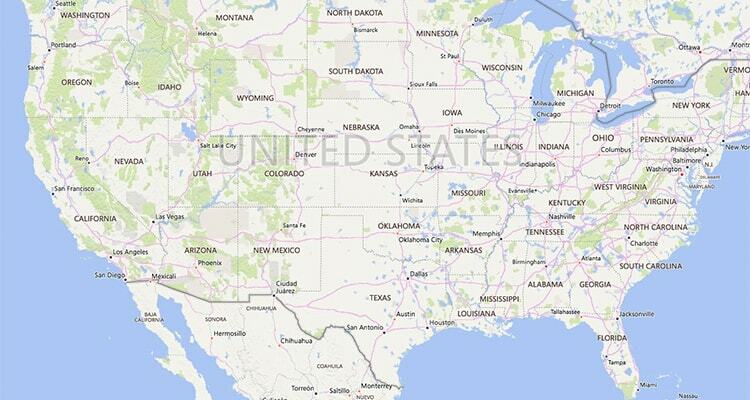 2 EPA mileage estimate for CVT-equipped models. Actual mileage may vary.